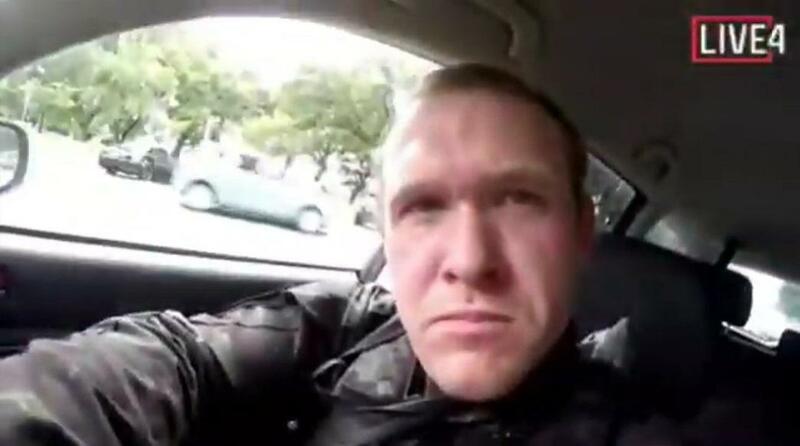 New Zealand police revealed on Friday that they met with accused Christchurch mosque shooter Brenton Tarrant in October 2017 as part of a routine home inspection connected to his purchase of the guns used in the March 15 attacks that left 50 dead. Australian Brenton Tarrant, a self-avowed white supremacist, applied for the gun licence in September 2017 and a police "firearms vetting team" visited his home in the southern city of Dunedin the following month, a police spokesman said. Tarrant was interviewed in October, 2017 while the firearms vetting team carried out a "security inspection" of his home. "Following this, all the available information was reviewed and the licence was approved in November 2017." Two New Zealand residents were listed as references, who were also interviewed by police and "met the requirements of the process," according to the spokesman. 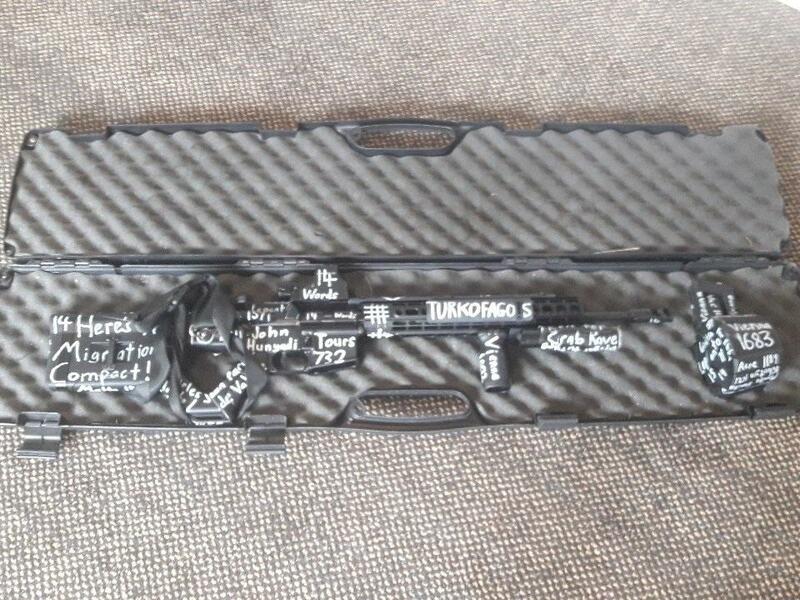 Tarrant legally purchased several weapons in December 2017, including two semi-automatic rifles, two shotguns and a lever-action firearm used in the mosque attacks which had been inscribed anti-Islamic writings. On Thursday, New Zealand Prime Minister Jacinda Ardern announced the "first tranche" to reforms on gun laws - beginning with the immediate ban on the sale of semi-automatic and 'assault' rifles. "On 15 March, our history changed forever. Now, our laws will too," said Ardern. "We are announcing action today on behalf of all New Zealanders to strengthen our gun laws and make our country a safer place." "The effect of this will mean that no one will be able to buy these weapons without a permit to procure from the police. I can assure people that there is no point in applying for such a permit," she said, adding "In short, every semi-automatic weapon used in the terrorist attack on Friday will be banned in this country."